One day in the not-too-distant future, solid waste from Winnipeg sewage treatment will be spread on fields in gardens and farms. The City of Winnipeg is moving ahead with plans to find agricultural uses for biosolids, a byproduct of sewage treatment at the city's three water-pollution control centres. Semi-treated sewage sludge was applied to farmers fields before changes to provincial legislation effectively ended the practice a decade ago. Solid waste byproducts from sewage treatment are now buried in landfills instead, though some of the material is being composted at Winnipeg's Brady Road landfill. The city is building a $225-million biosolids digestion facility at the North End Water Pollution Control Centre to further process solid sewage waste and has set aside $39 million to develop a system to dispose of biosolids. In December, it awarded a $434,000 contract to a pair of consulting firms tasked with conducting a public-relations campaign about biosolids as well as a pilot project that will see the substance applied on land in some way. 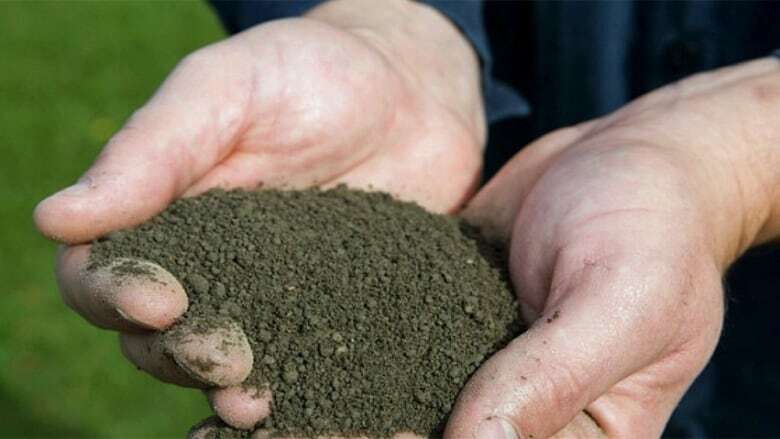 Earth Day: Is sewage sludge safe for farm fields? "There is, on one level, kind of an ick factor. But we're mixing [the biosolids] with other materials. It's environmentally friendly. It's something progressive that other cities are doing, so let's take a look at moving forward with this." Mayes said there is the potential for the city to recoup a small fraction of the cost of sewage treatment through the sale of what he described as "anthropogenic fertilizer." In Seattle, he said, demand for biosolids has outstripped supply. "There's a big treatment to get the pathogens out before the public can get their hands on this material, but it's certainly better for the environment than just firing it into the landfill," Mayes said. ​Mayes has asked Winnipeg water and waste officials to appear before his committee today to provide an update on their plans to process and dispose of biosolids. 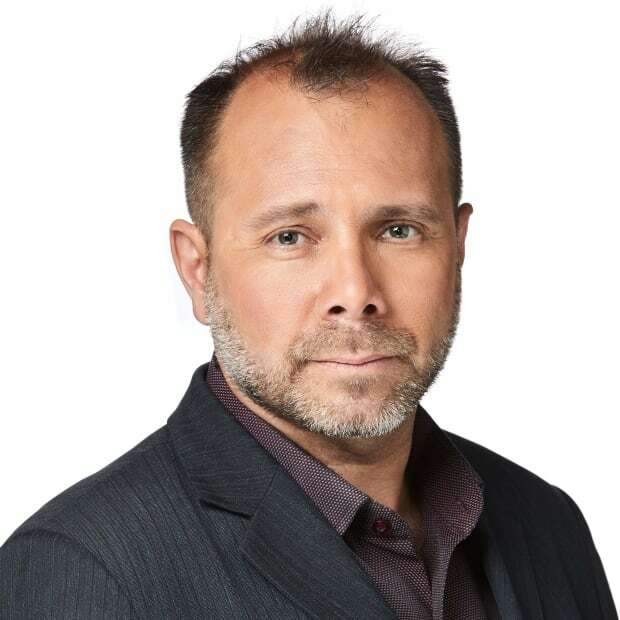 The councillor said he's concerned not enough attention has been paid to the project, noting the total cost of North End sewage-treatment upgrades is $796 million. "That's the most expensive project we have. It's certainly bigger than any rapid-transit line," he said. The City of Winnipeg declined requests for interviews with water and waste officials, noting they will be speaking at the committee today.